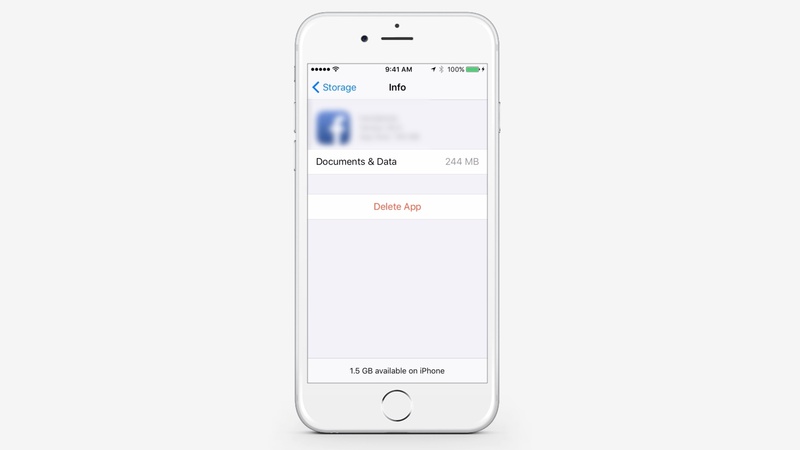 In this tutorial you are going to learn how to delete ‘other’ data on iPhone and iPad. 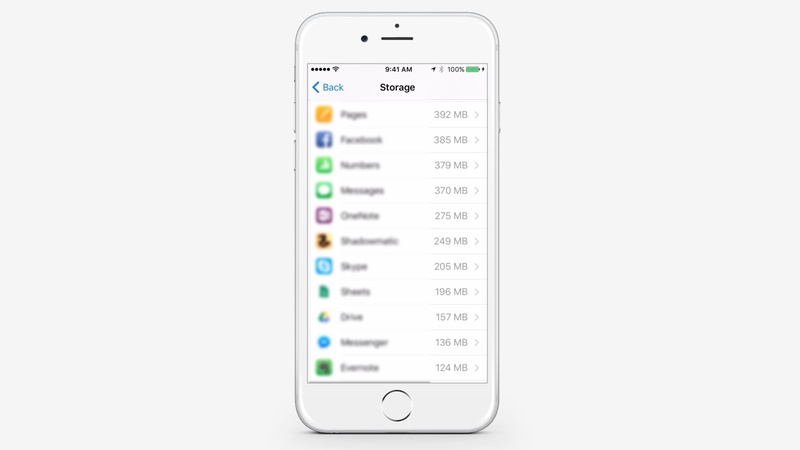 Go to Settings>General>Storage & iCloud Usage>Manage Storage. 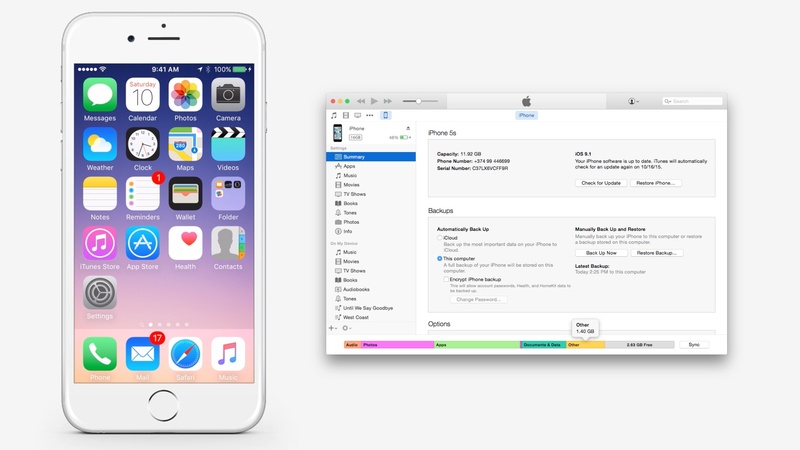 Look at the largest apps and compare the document and data size to actual app size. 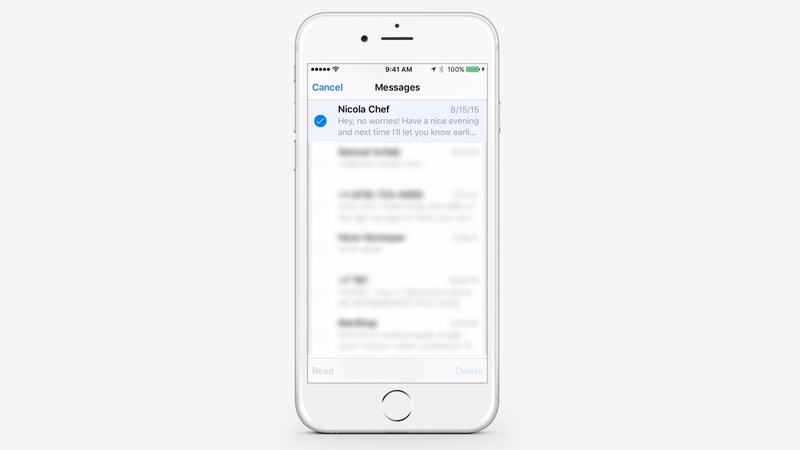 Open Messages and tap Edit. Select the Message that you want to delete and tap delete. Repeat as necessary. Go to Settings>Safar. 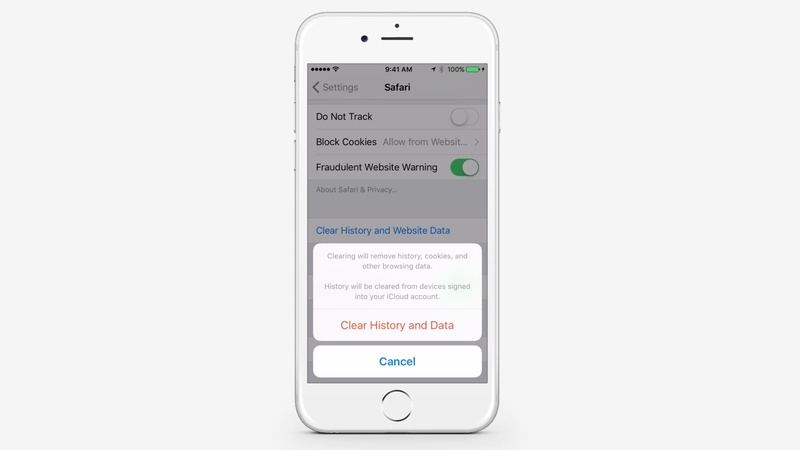 Tap on Clear History and Website Data. 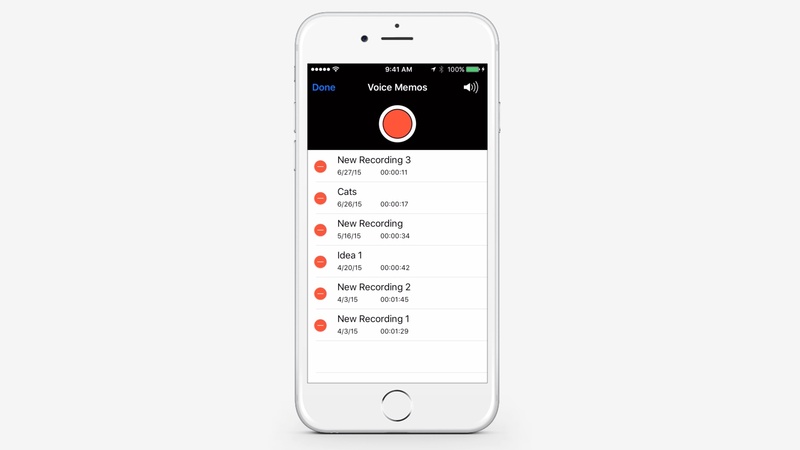 Start the Voice Memo app and tap Edit. Tap on the Red Button and tap Delete.